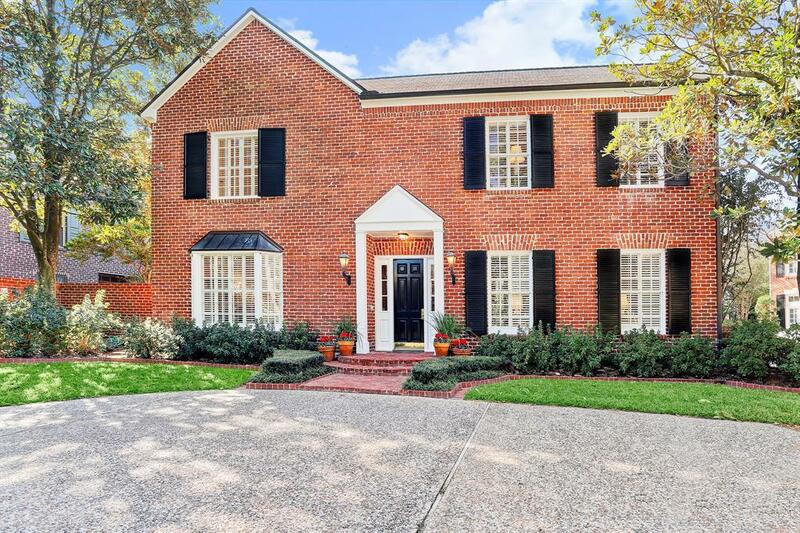 Traditional home located in the heart of Broad Oaks. 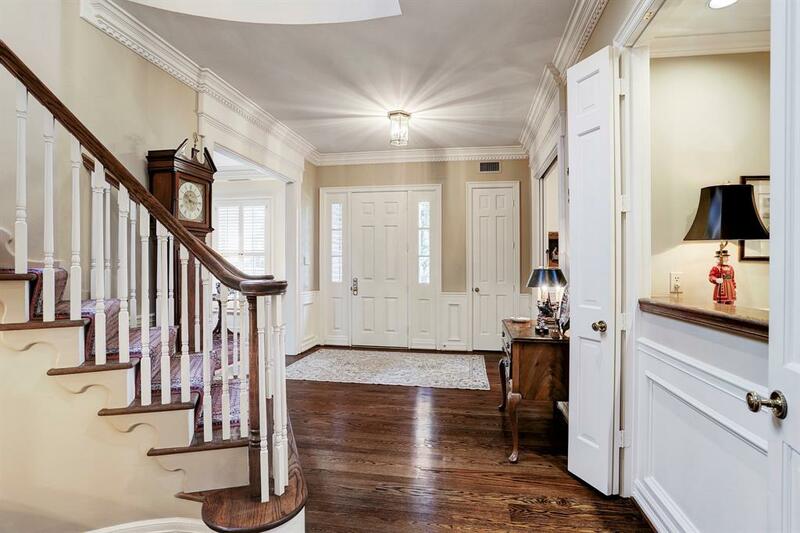 High-quality home with hardwood flooring and triplecrown moldings throughout. 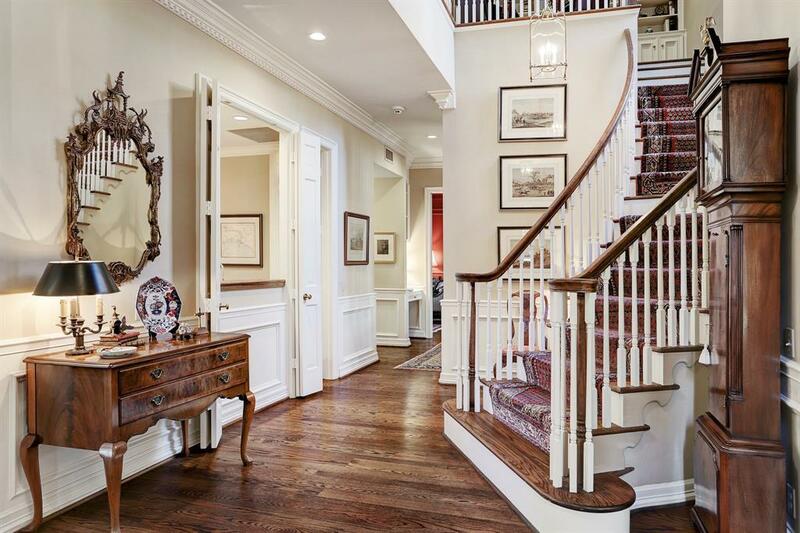 First-floor living space with gracious formals, adjacent wet bar, and a familyroom with wood paneling. 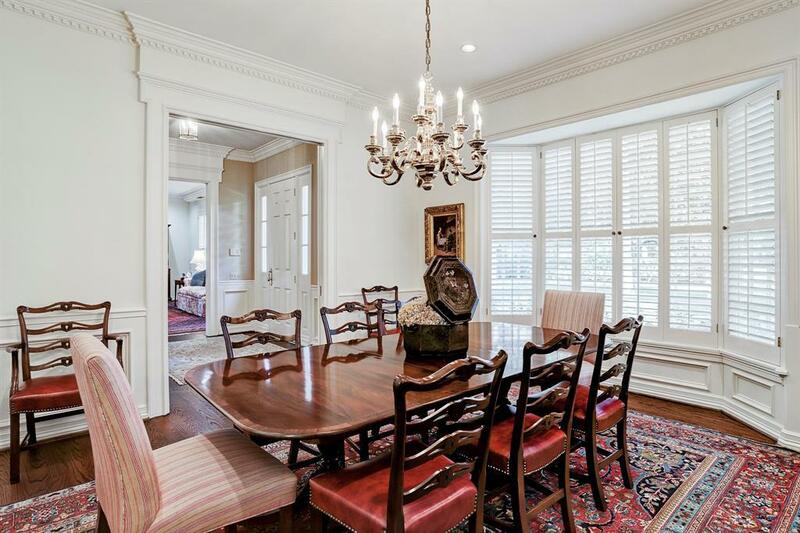 This home is wonderful for entertaining with several sets of French doors leadingto the private patios and a circle driveway with abundant parking. Master suite with fireplace with woodmantel and bath with dual sinks, make-up vanity, and Jacuzzi tub/walk-in shower. Other standouts include:elevator capable, 2-car garage with workshop, working exterior shutters, and sprinkler system. Management Company Broad Oaks Civic Assoc.